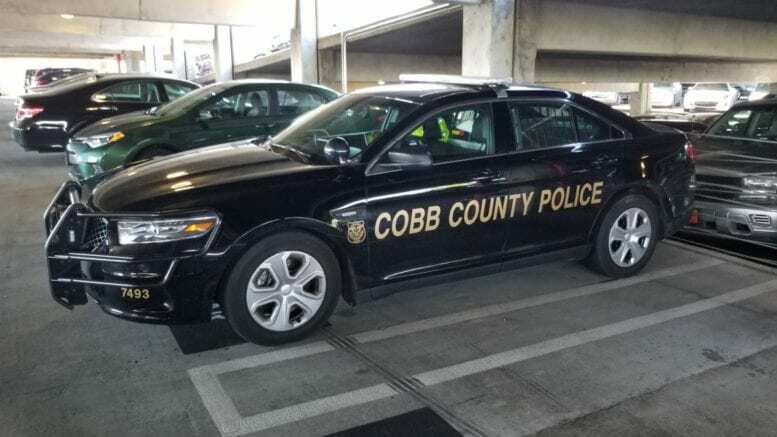 According to Officer Sarah O’Hara of the Cobb County Police Department, the department’s Selective Traffic Enforcement Program (STEP) Unit is investigating a fatal collision on Church Road near Landmark Drive on Sunday, November 18, 2018 at about 4:11 a.m.
Investigators report that a black 1998 Honda Civic driven by Jail Garcia, 18, of Marietta was headed east on Church Road between Landmark Drive and Foxwood Trail. 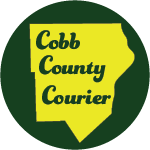 A green 1997 Ford Explorer driven by Charles Stancil, 53, of Lithia Springs was traveling west, toward the Honda. The Honda crossed into oncoming traffic and struck the Ford head-on. The Honda then caught fire. Bystanders were able to rescue the passenger in the Honda, but they were unable to rescue the driver before the vehicle was engulfed in flames. Garcia was pronounced dead on scene. The passenger of the Honda, Leslie Jimenez, 18, of Marietta, was taken to WellStar Kennestone Hospital with serious injuries that are not life threatening. The driver of the Ford, 53-year-old Charles Stancil of Lithia Springs, was also transported to WellStar Kennestone Hospital with non-life-threatening injuries. 2 Comments on "Fatal Crash on Church Road"
Leslie crawled out of the car with a punctured lung, cracked pelvis, both knees lacerated, and begging for their help. Bystanders would not help her until she crawled out of the car and crawled to them. They didn’t rescue her. She rescued herself. I’ll check this out. The exact wording of the police public information released was “Bystanders were able to extricate the passenger in the Honda before it became fully engulfed but they were unable to extricate the driver.” I changed the word to “rescued” myself because in this context “extricated” means the same thing and “rescued” is a more straightforward word. If you have more info you’d like to give my contact information is on the About page of the site.